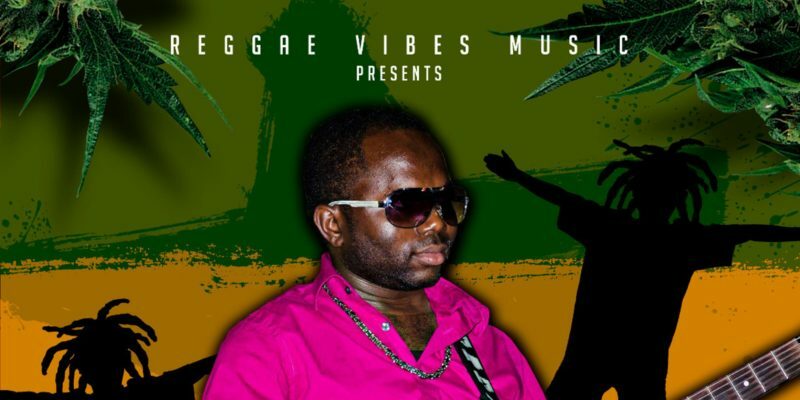 Guitarist Kenroy ‘Shortman’ Mullings introduces himself as an artist in his own right on this – the first single from the upcoming album Reggae Star Riddim Compilation. Having toured with the likes of Beenie Man and Jimmy Cliff, Mullings’ experience and connection to the arts is unquestionable. On this track, his skills meet with the simple good vibes of the reggae genre, bringing together a free-flowing guitar solo and a lightly uplifting soundscape, impressing and embracing the listener in equal parts. Reggae Star is an easily peaceful release that lays out the perfect kind of ambiance – within which those of us bidding farewell to the summer can relive the positive vibes for a little while longer. At the same time, this music makes for a laid back night in any setting, and Mullings’ soulful playing offers a meandering, emotional top layer that keeps things moving throughout. The second time this starts to play you recognise those opening notes pretty quickly. There’s a method to all of this, and for instrumental music to feel like an improvisation or a jam, as well as quite clearly being a thoughtfully crafted, intentional song, is a clever thing to achieve. The very essence of reggae is this laid-back, go with the flow energy – and that’s what you feel as Mullings performs over this classic yet electronically kissed reggae beat. There are several riffs within, however, that make certain you know it’s a composition. There’s a lot of character to the piece and that takes it from being a simple jam to something a little more considerate – it gives the track an unmistakable identity. Mullings’ abilities and his natural flair when it comes to musicianship and creativity are undeniable, they’re presented in a smooth and soothing way throughout this release. The upcoming compilation is one to look out for. Find & follow Kenroy Mullings on Instagram. Check out the label Reggae Vibes via Instagram.